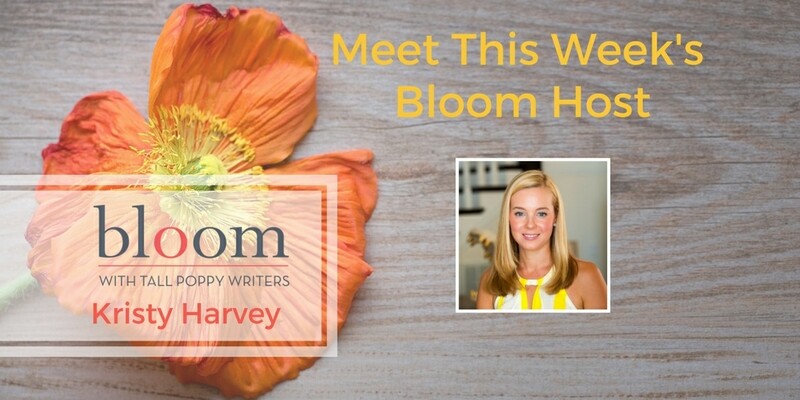 Are You In Bloom With Kristy Woodson Harvey? This week on Bloom, your host is Kristy Woodson Harvey. She’ll be celebrating spring break all week long with fun discussions about dream vacations and road trip essentials. Plus, it’s the launch of her latest novel in the Peachtree Bluff Series, The Secret to Southern Charm, with a party in Bloom on April 3 with special guests and fun giveaways! On Wednesday, join Jamie Brenner for a cocktail hour chat, and on Friday, Tamara from the book blog Traveling with T is taking over. She blogs with her mom daily on Design Chic, the inaugural member of Traditional Home’s design blogger hall of fame, about how creating a beautiful home can be the catalyst for creating a beautiful life. She loves connecting with readers at kristywoodsonharvey.com.